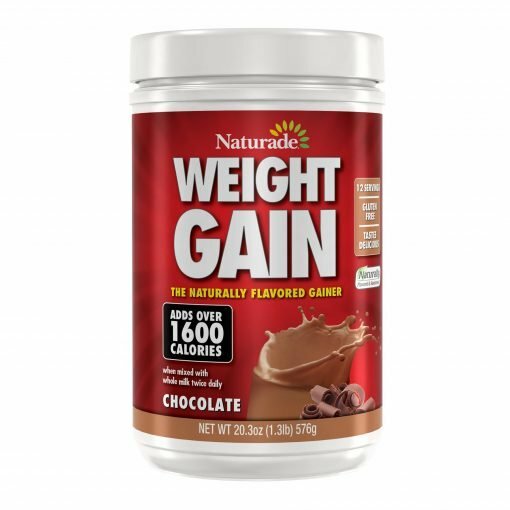 Naturade Weight Gain with No Sugar Added is a naturally flavored, nutrient dense food formulated to help you magnify calorie intake and gain weight fast. 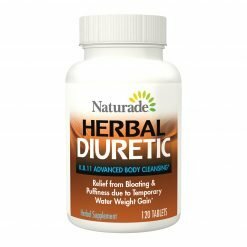 It provides balanced nutrition and is a food, not a dietary supplement, and does not contain any stimulants or steroids. 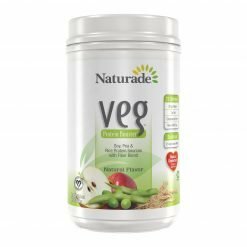 Naturade Weight Gain enhances your body’s utilization of nutrients for optimal calorie absorption with 3 natural enzymes –Papain, Bromelain, and Pancreatin. You can add over 1600 calories daily in a fast, safe way to supplement your balanced meal plan. It’s important that you do not reduce your regular food intake. MIXING INSTRUCTIONS: Stir or blend 2 scoops in 1 cup of liquid or 4 scoops in 2½ cups of whole milk. 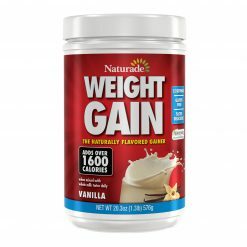 Suggested use: In addition to balanced daily nutrition, you have the option of blending 2 scoops in 1 cup of water, or to maximize calories, 4 scoops in 2½ cups of whole milk. 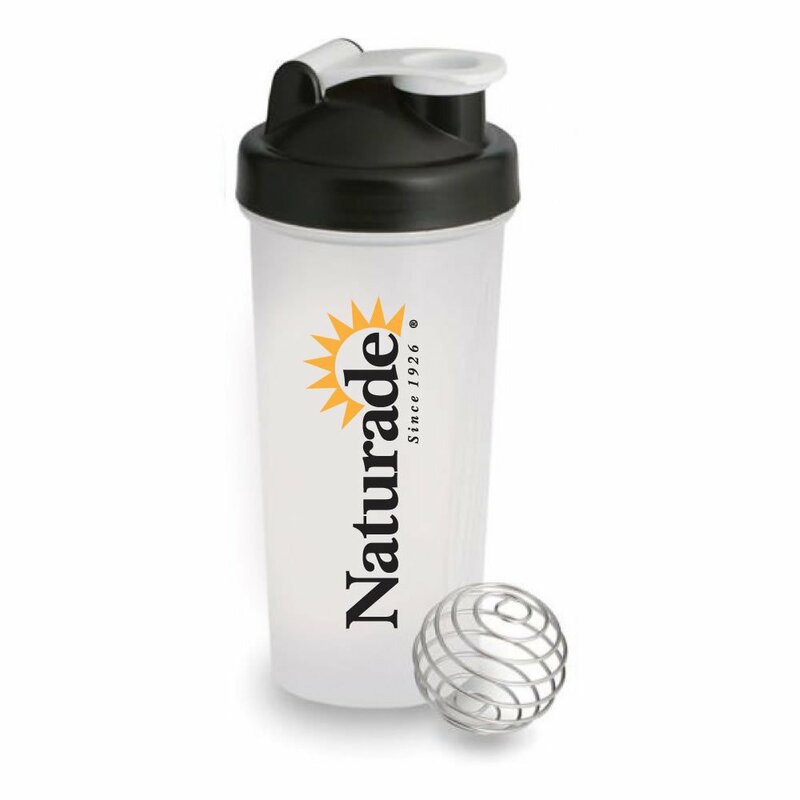 Drink before noon, preferably before a workout, and have a second shake about 1 hour before you go to bed. 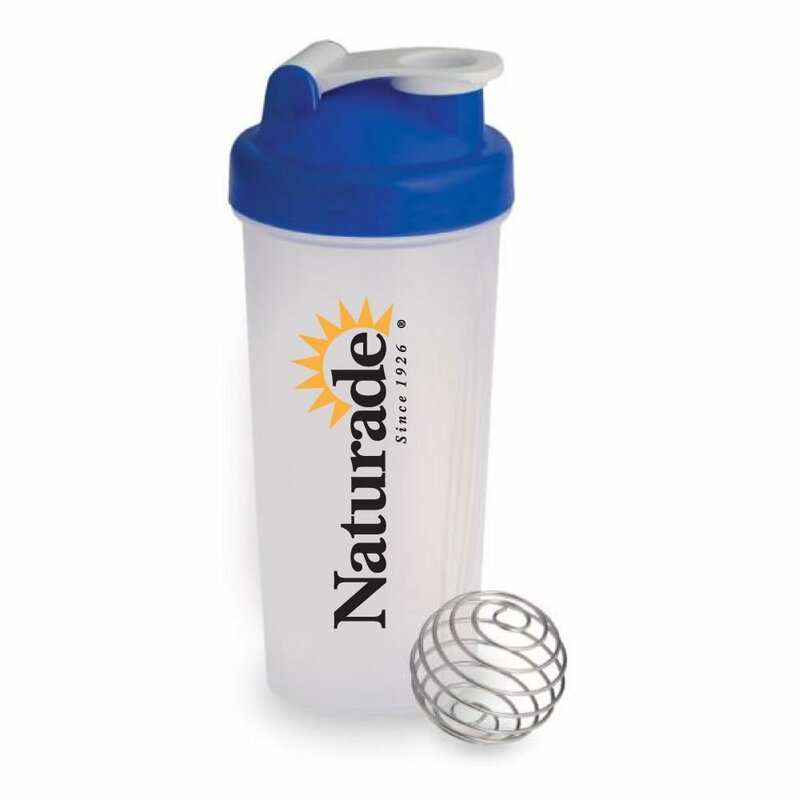 If you’re limiting fat intake, Naturade Weight Gain tastes great in water. 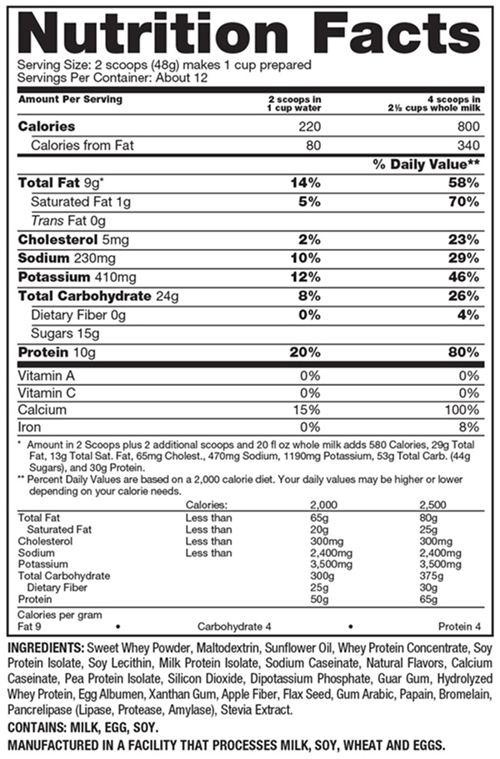 For more calories, make delicious smoothies with yogurt and/or fruit. 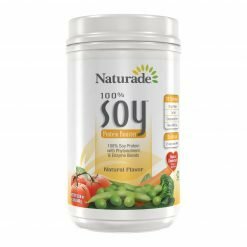 NO ASPARTAME, NO ADDED SUGAR; NO ARTIFICIAL SWEETENERS, FLAVORS OR COLORS, NO PRESERVATIVES, NO MSG.